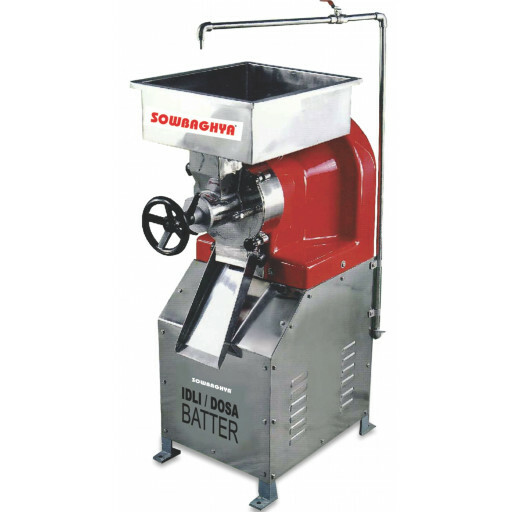 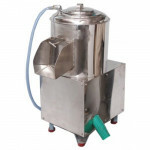 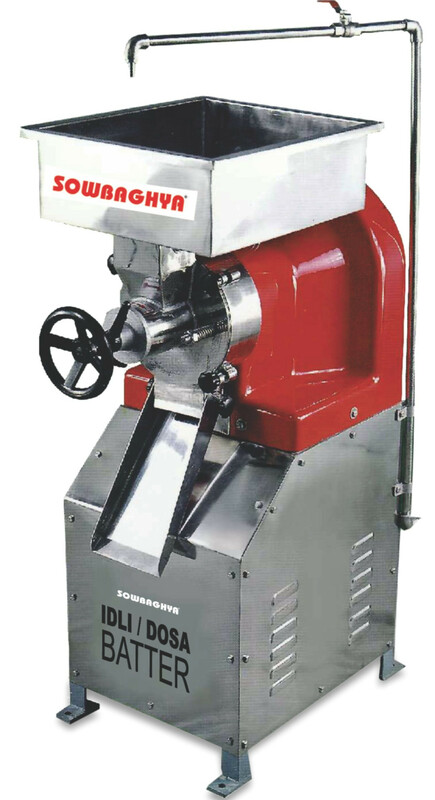 Instant rice grinder is a compact and commercial using machine. 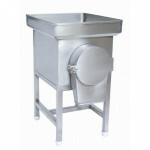 The rice loading the basin attached with a water pipe for the continuous water flow and grinds in short period of time. 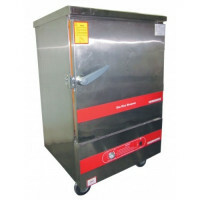 The grinding softness can be varied as per the requirements. 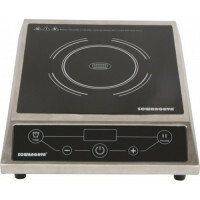 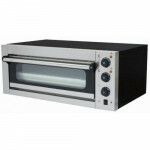 Input voltage: 440V / 50 Hz Volts 3 phase only, a powerful 3 HP.